This course is all about the importance of lesson planning and the principles of being organised for class. You’ll gain a greater understanding of the role that lesson planning has in a teaching schedule and how it is fundamental for success. 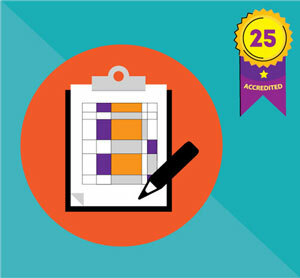 Develop and refine your lesson planning skills with this 25 hour course. Get a taste for TEFL training with this introductory module. Gain an entry level TEFL qualification. Upgrade your course at any time to gain a comprehensive TEFL qualification. Other specialist training modules in this range include Skills, Grammar, Classroom Management and Lexis & Phonology.